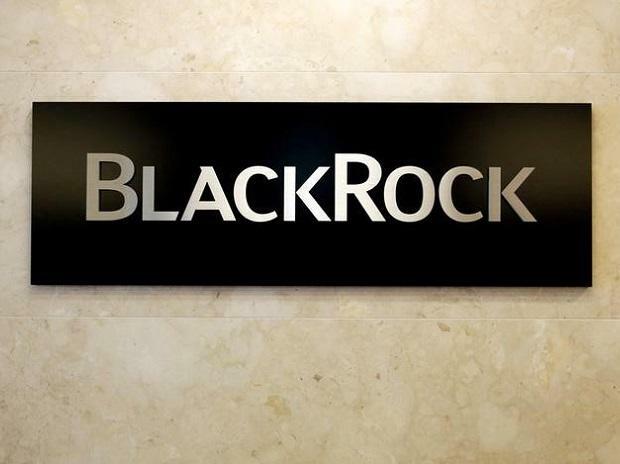 World's biggest asset manager BlackRock Inc said on Friday it would buy French investment software provider eFront from private equity firm Bridgepoint and eFront employees for $1.3 billion in cash. BlackRock plans to integrate eFront with its investment platform Aladdin, which is used by more than 225 institutions around the world. Aladdin began as an internal tool at the company before becoming the linchpin of BlackRock's plan to increase revenues from technology. It is used by investment managers to help to oversee risks and make investment decisions. Europe's largest bank, HSBC, on Thursday signed a deal to offer BlackRock's Aladdin investment management software to its wealthy customers. Separately, BlackRock said it would buyback about 3.1 million of its shares at $412.84 apiece under its existing repurchase program. The share repurchase deal is expected to close on Monday. Shares of BlackRock fell 1.5 percent to $423.83 in early trading.